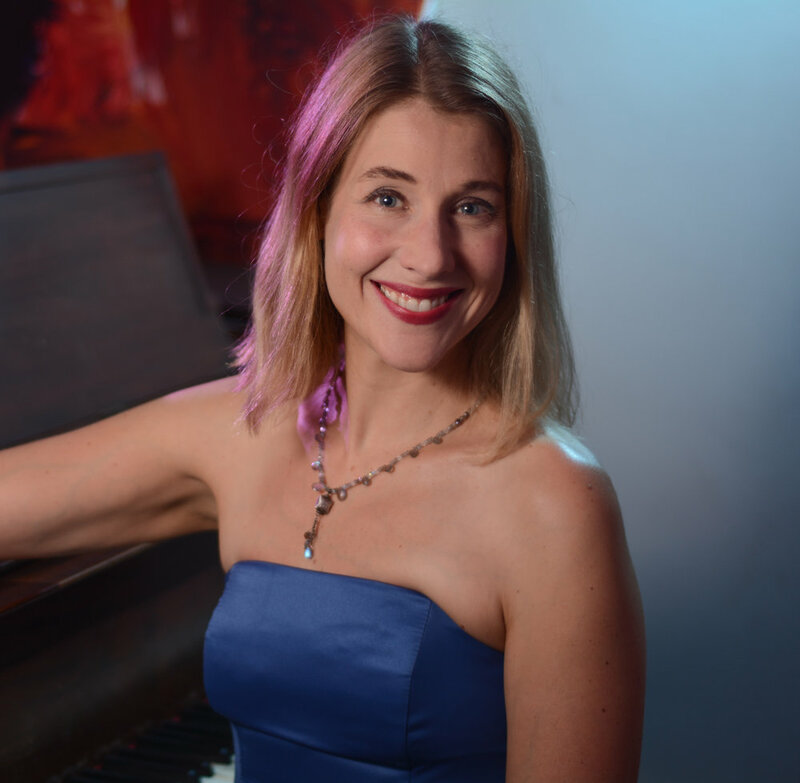 Beth had the honour of being asked to accompany fellow Hope College alumni for the Sakiko Kanamori '63 Memorial Gala Alumni Concert back in the fall. It meant juggling our schedules. It meant hours of practice and doubt and frustration for her. It meant she had the opportunity to play on the stage of the beautiful new Concert Hall of the Jack H. Miller Center for Musical Arts. And, for the purpose of this little blog post, it meant that she needed a new headshot to be fit in somewhere around our crazy schedule. Well, one night, after we got our brood to bed, I set up a few lights, cleaned the piles off of the piano, and we took a few minutes to capture a few frames, some of which you see here.